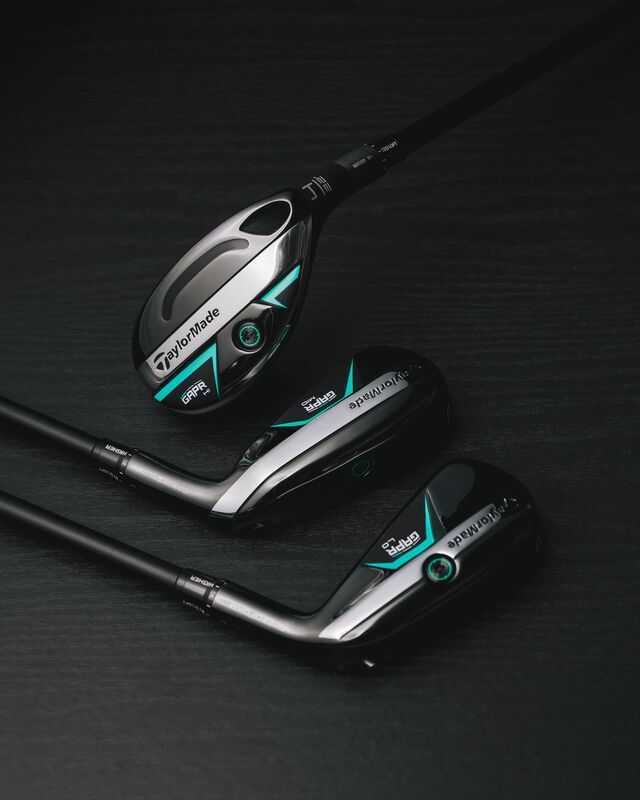 During practice rounds, TaylorMade's new utility club—GAPR—made its Tour debut as players were testing the "Lo" and "Mid" models as potential driving irons for Carnoustie. 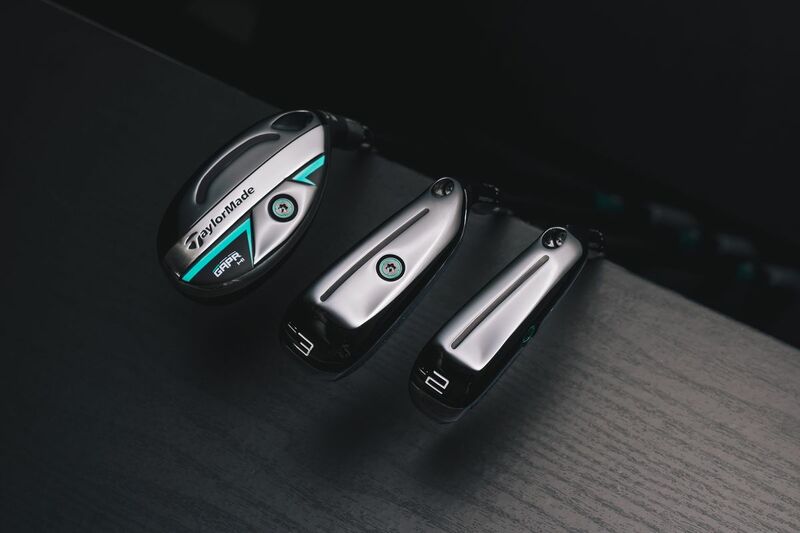 With GAPR, players were looking for a more stable driving iron to deal with the crosswinds—something that allows them to navigate the bunkers and chase up to 300 yards. Our Tour athletes have been attracted to the metalwood face, which gives them more ball speed in a design that allows them to flight the ball with ease. 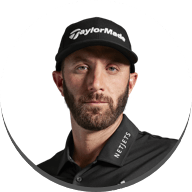 Dustin Johnson and Jason Day both tested the GAPR Lo #2 (17) with DJ also having a look at the GAPR Mid #3 (18), both are looking to test GAPR futher in the next couple of weeks. 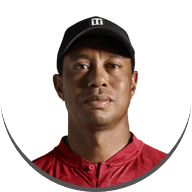 Most notably, Tiger Woods was seen hitting his patented stinger with a GAPR Lo #2 on the range... and by Tuesday, it was the only driving iron in his bag as he continued to prepare. TaylorMade's VP of Product Creation, Brian Bazzel, was on-site to support the club's integration onto Tour. 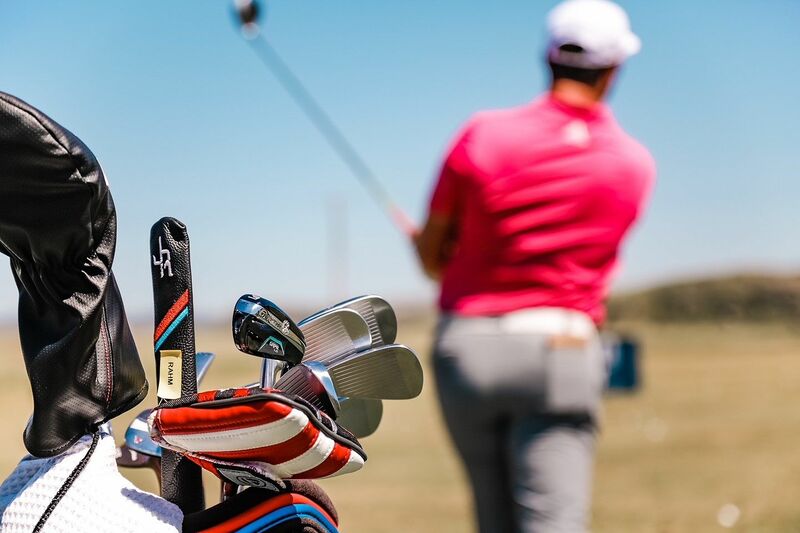 Based on what he has been seeing at The Open, Tour players are quickly adopting the new utility club, which features SpeedFoam technology to deliver faster ball speeds and more forgiveness across the clubface. 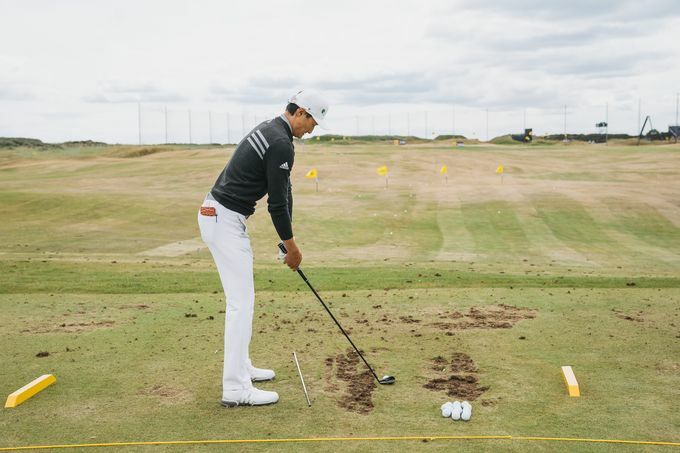 Specifically, with the GAPR Lo model, players are finding it exceptionally useful when it comes to shaping shots for the tricky conditions at Carnoustie. "They like the control and flighting of the product. The turf interaction has been very good even with the hard and dry turf. The GAPR Lo is the perfect product for this event, so many are looking for something to stays low, out of the wind, and will chase. Many players speak about either keeping it in front of the bunkers or flying it over with the driver. The GAPRs are being fit for that club that will stay out of the wind and short of the bunkers." DID YOU NOTICE GAPR BEFORE THE OPEN? 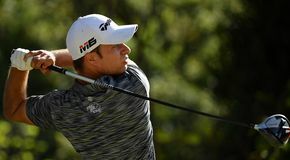 Eagle eyed viewers watching the Dubai Duty Free Irish Open might have noticed a new club in Jon Rahm’s hand as he took his first tee shot – and yes, you would be correct. Rahm had been testing our new utility club, GAPR and put it straight in his bag. 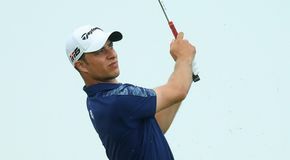 Navigating around the course at Ballyliffin, Rahm felt he needed to hit more tee shots with a driving iron which he could turn over from right to left. Adrian Rietveld and the team were on hand to help Rahm and there were two ways in which this could be done. 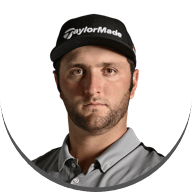 You can make the club more upright which encourages the ball to turnover from right to left but for Rahm, he didn't want to manipulate the lie angle to create the ball flight he was looking for. The team took a GAPR Lo #3 and built it into Rahm’s 2 Iron spec (Project x 65 Shaft, Multi Compound mid-size grip, D4 swing weight). 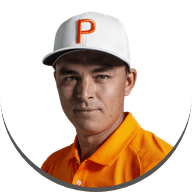 They bent the GAPR Lo #3 to 18° which creates a little bit more offset, in turn influencing the face angle which for Rahm helps the face angle close closer to the swing path and encourages him to hit a little bit of a draw. 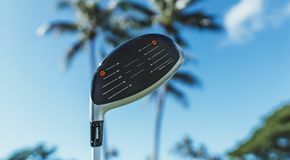 Once this was done Rahm tested it out on the range and was very happy with the result to the point he was hitting it both ways, he was able to hit a draw and a fade and the GAPR went straight in the bag. 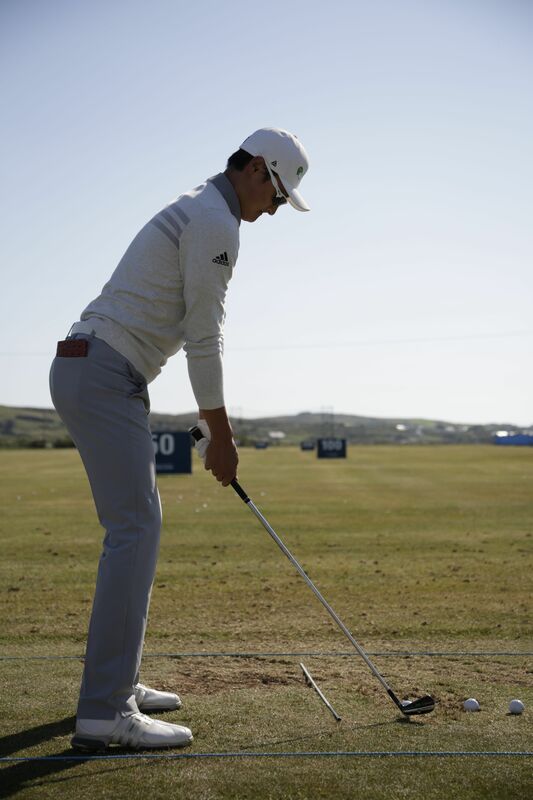 Haotong Li was also one that tested GAPR at the Irish Open, he spent all day Monday testing a GAPR Lo #2 & #3 giving feedback to the tour team and making tweaks to the loft and weight throughout the day. Haotong Li testing GAPR at The Dubai Duty Free Irish Open. When comparing the GAPR Lo #3 to Haotong’s M3 3 Iron the M3 was launching around half a degree higher and the spin consistency was very tight. 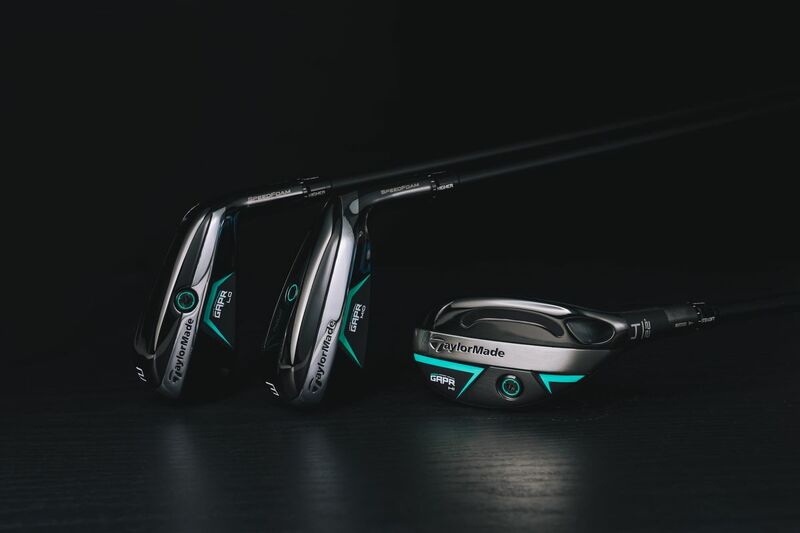 Looking at the mishits vs his good shots, Haotong felt more comfortable with his M3 3 Iron as although the GAPR Lo #3 performed well, it launched a fraction low for Haotong. "When Haotong tested the GAPR Lo #2 vs P790 2-Iron, the GAPR completely out performed the P790. 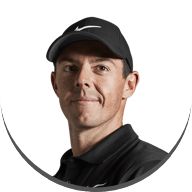 The spin consistency was better, the shape consistency - he moves the ball from left to right, hits everything with a fade unless he needs to hit a draw. 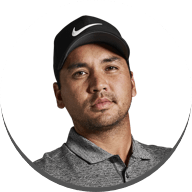 You would almost watch him hit the UDI 2 Iron where he would hit a bunch of fades and all of a sudden one would go straight and maybe one would pull a little bit, whereas with the GAPR, everything moved from left to right and the consistency was good. 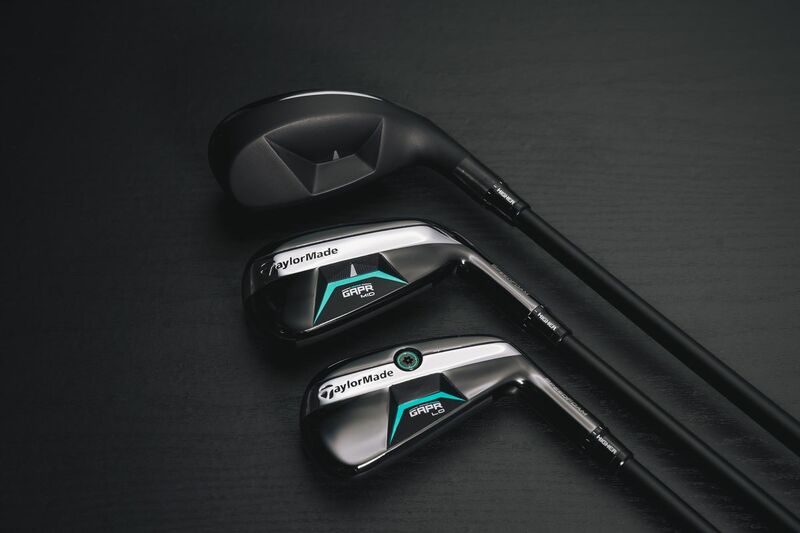 The GAPR Lo #2 was built in his irons spec which is MODUS 120 x shaft at D2.5 swing weight 60° lie 19° loft." 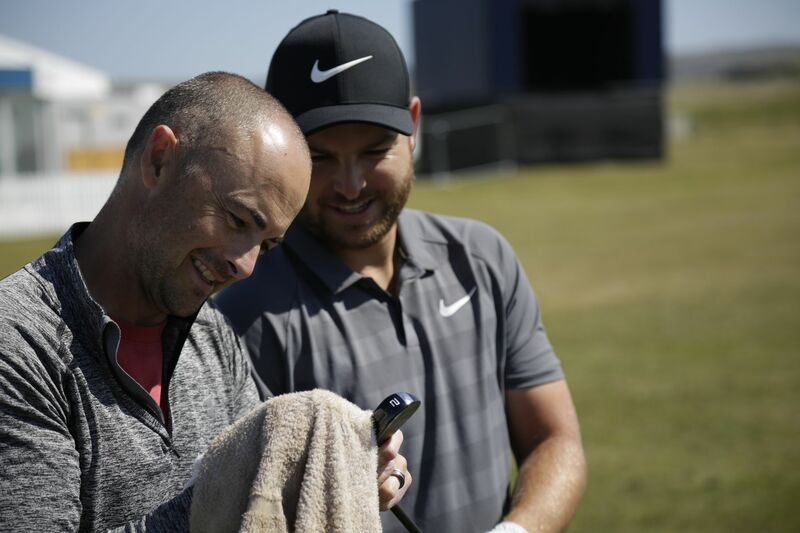 Jordan Smith is probably one of the best long irons players on the European Tour and in preparation for the links course swing he spent time working with Adrian and the team from the French Open onwards. Jordan asked the team to prepare a 2 Iron for him to be able have more control off the tee and at the Dubai Duty Free Irish Open he was testing GAPR against the P790 Irons, preferring the flight and playability of GAPR. Jordan has had GAPR in the bag since Ireland.